The watch will feature a strap made of recycled plastic. 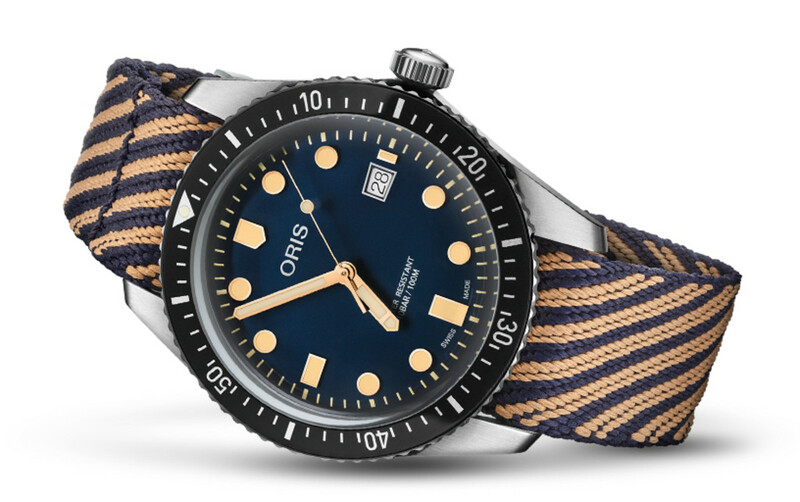 Oris has a new edition of its Divers Sixty-Five with a unique strap. The woven strap you see here is sustainably-sourced and upcycled from r-Radyarn recycled plastic. 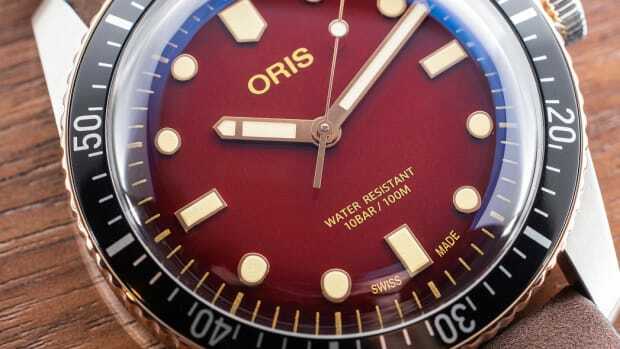 The strap honors their participation in the year&apos;s World Clean-Up Day and comes fitted on the 42mm model of the watch. 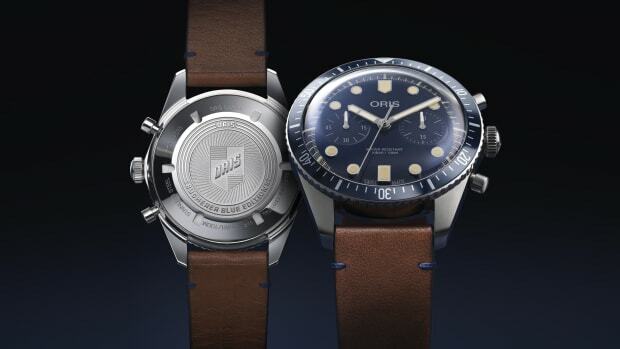 The watch itself will feature a unidirectional aluminum bezel, domed AR-coated sapphire crystal, a dark blue dial with SuperLuminova indexes and hands, and an Oris caliber 733 with 38-hour power reserve. The watch is exclusive to Bucherer's European stores. 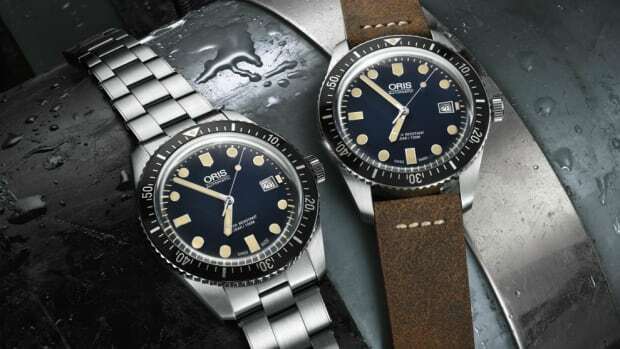 You can never go wrong with a solid dive watch. You'll have to be a member to get one.